So I tried again. Same thing! It seemed like all the milk I had was starting to sour. I had about 4 packs of milk left, I didn’t check the dates when I purchased them, what a waste. I couldn’t bring myself to throw them out. So I pulled them out of the fridge onto the counter and let them sit there for a few hours while I thought about it. Later in the day I remembered that my mother used to make sour milk. Only difference is, it was intentional. 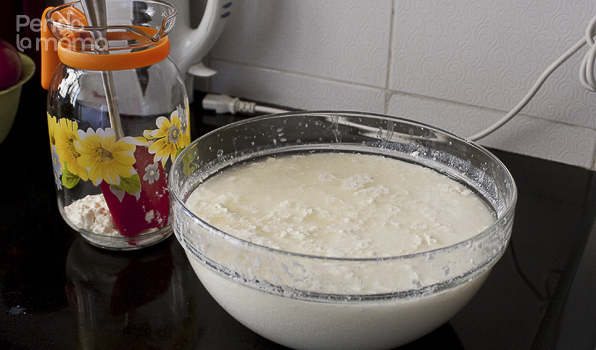 She’d buy fresh milk, boil it and leave it out to sour to make maziwa lala which we had with ugali or rice. She would also make us pawpaw whip. Yummy stuff! So I called her to find out if I could do the same with this milk. I was delighted when she said I could because I really didn’t want to throw out all that milk. She said to put the milk in a glass container and leave it out to continue curdling and separating in a cool dry environment (so not near the window) loosely covered. I left mine out for 2 days and that was enough. Now usually you’d get 3 layers, the top one being very buttery, even yellow if you used fresh from the cow milk (Mama used to set this aside and fry stuff in it once in a while, sooooo yummmmy! ), pull it out, you can cook with it or throw it out if you don’t like cooking with butter. The next layer is watery, spoon it out and throw it way (I don’t know any use for it, do you?). 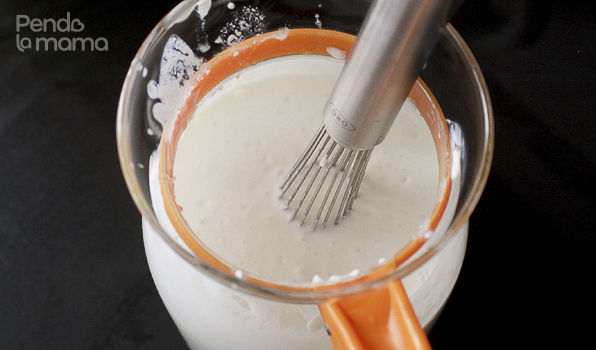 At the bottom is the good curd, place in a clean container and whisk or blend. 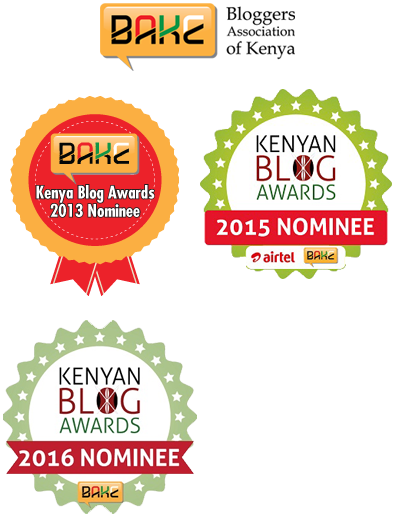 Make some ugali and enjoy. it took a while to get it done after it had mixed up. Oh well, lesson learned! My top layer wasn’t buttery at all. Probably because it’s processed milk. It’s labeled full milk but I think they take a significant amount of the buttery goodness out. I mixed it in with the rest. After this keep it stored in the fridge. I told someone that I like my maziwa lala with rice a little over a week ago. She had such a puzzled look on her face. She thought the idea was gross. She went on to tell me how her husband liked his with some sugar in it and ugali. She just didn’t get it one bit! How do you like your maziwa lala? What’s the most unique combination you’ve heard of? 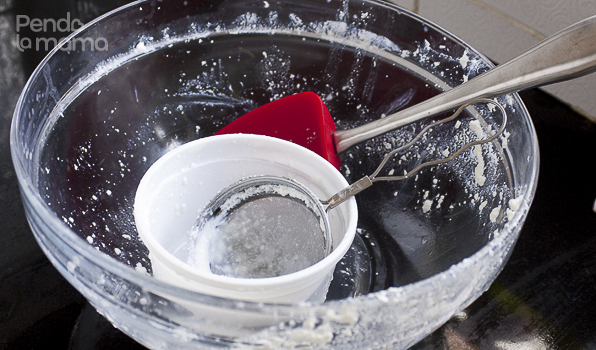 Please, please – share the formula for making some yoghurt! And for the record, ugali goes veeeery well with lala and some sugar in it. When I serve it it’s just for me, have to make him something else to go with his ugali. First boiling the milk. Put aside to become a bit cold as much as when you put your finger in it is hot but not burning the skin. Then pure it in a container which has lid. Pure the bild milk inside and add one tablespoon regular yogurt (for one litter milk).put the lid and wrap the container with blanket or some fabrics and put it somewhere warm for 7 or 8 hours. The when you come back you see the yoghurt is ready. If it’s not wait more hour. Then put in the fridge. It is the way we make in Iran. Thanks a lot for recipe. I made it. Actually Iranian and new in Kenya. I didn’t know anything about maziwalala. It’s really like the one of products of milk that we have in Iran and I couldn’t find anywhere else. Now I am happy cause I can make my favourite food from Iran. In addition the liquid part is usable. It’s very good for ones who have blood pressure to drink a little everyday. Also you can use it to flavour some foods. For the ones that like sore thing they can boil the liquid on low heat to become thick you can add some salt .I like it so much. Again thank you for your excellent recipes. Oh wow! Thanks for trying it, and welcome to Kenya!